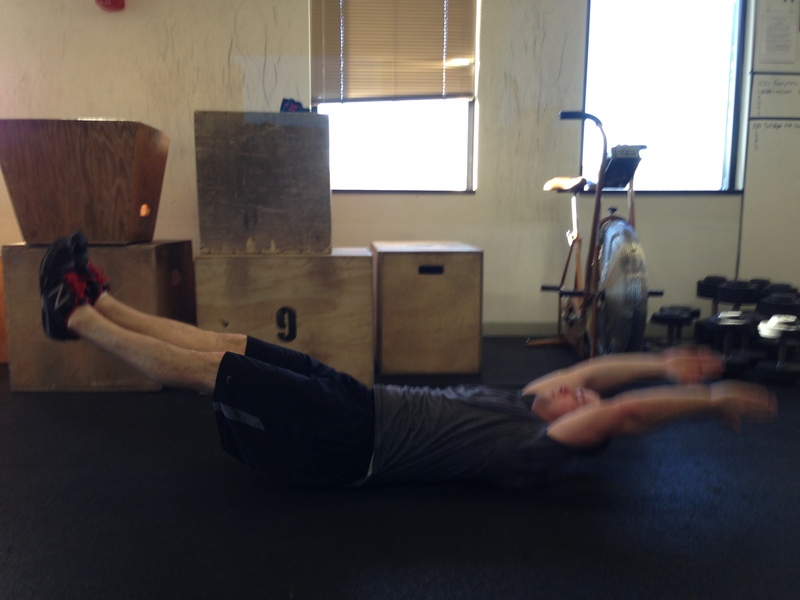 Rest Day 7/6/14: 15min of Skill Work – What Skills are you working on? I hope you’re all enjoying the weekend with family and friends. 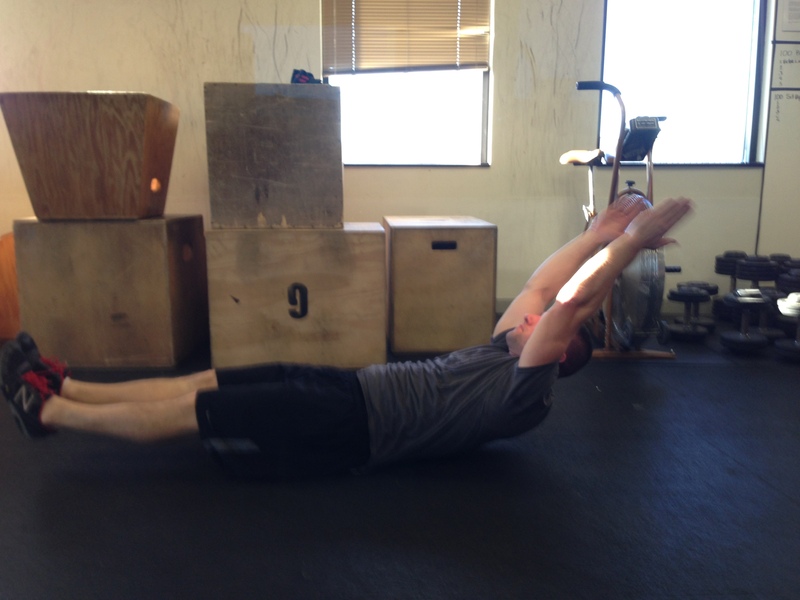 Take 15 minutes out of your rest day to practice some skills. Better yet, try to teach a friend the skills you’re working on. If you can describe and demonstrate a skill through teaching someone else, you’ll reinforce your understanding and ability with that skill. Try to pick one skill you’ve mastered and one skill you’re working on and alternate back and forth between the two. If you crush double unders, but can’t hold a handstand, do 15 double unders and then 5 attempts at a handstand. Have some fun and get excited for another solid week of training! Post your skill work to comments. This entry was posted in Motivation, Our Mission, Skill and tagged balance life, exercise, functional movements, health, inspiration, personal experiences, recruitment patterns, rowing, sports, training by Renegade Rowing. Bookmark the permalink.